What is Ithaka S+R Faculty Survey? The Ithaka S+R Faculty Survey is a web-based survey. The survey allowed faculty at USF to express their attitudes and practices related to: Research Processes, Teaching Processes, Scholarly Communications. The survey was developed by Ithaka S+R, a non-profit research and consulting service, which includes JSTOR. The survey was launched by the University of South Florida (USF) Libraries on September 22, 2015 and was closed to on December 11, 2015, with a total of 168 complete responses. What kinds of questions were on the survey? How is the survey data being used? The following document provides a summary comparison of the University of South Florida’s (USF) 2015 Ithaka results with the averages of those of the 2015 U.S. National Faculty core responses from all colleges and universities participating in this issuance. How was the privacy of participants protected? The survey was anonymous. 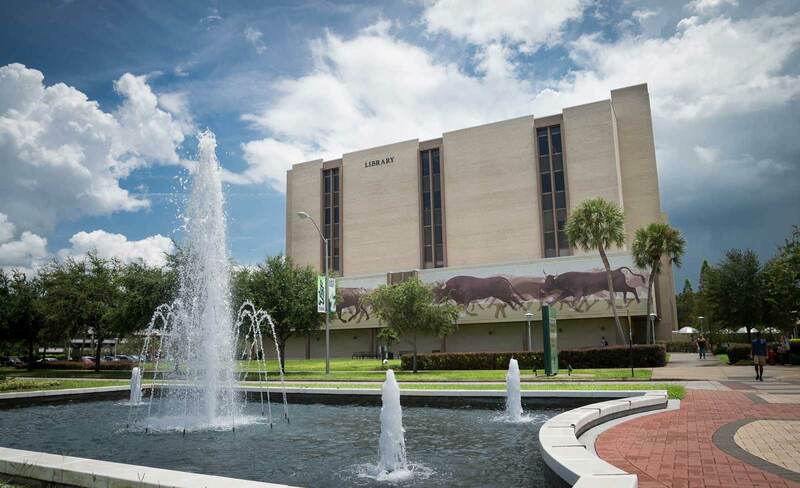 USF Information Technology was responsible for producing email addresses for potential participants and the Library had, and continues to have, no access to the participants’ email addresses or any information that might be used to link to individuals. Very little demographic information such as rank and department was captured through the survey. It would be very difficult to identify an individual based on responses.